Congrats Barb! 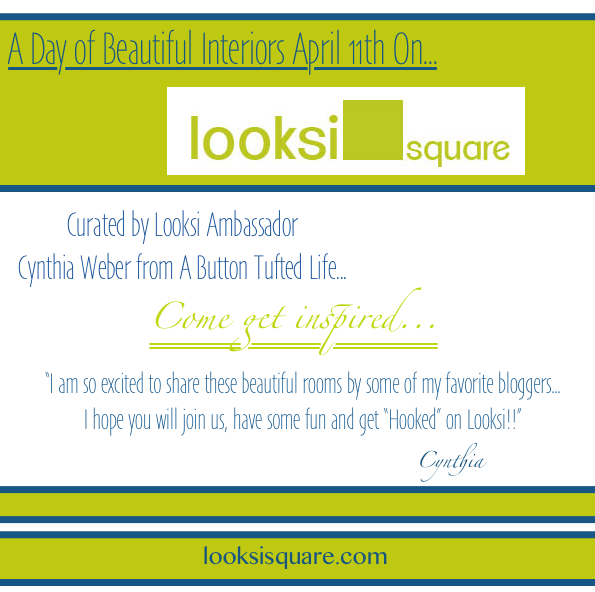 So great to see you on Looksi..a fun site! Loved your game room and bookcase. Enjoy your weekend. That is so cool Barbara! Congrats on the feature:) Your game room deserves some great praise and attention!